Yes! The surcharge is $43 per adjustment with the ACC subsidy (usual price $65). Are there other things I can do to fix the problem? While exercises such as yoga & Pilates are encouraged and of great benefit often only chiropractic will address the underlying structural causes of the problem. We use Arthrostim, which provides a gentle tapping sensation that specifically moves the bone effectively to gain relief. People are surprised at the gentleness of care. Each and every person is different but many people feel relief, a sense of well-being and ease in many areas, not just ‘where it hurts’! 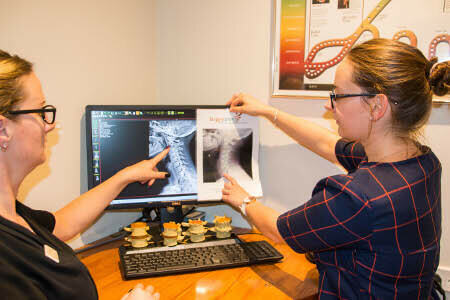 If you have any other questions, please feel free to call Happy Spine and find out what makes us stand out from other Christchurch Chiropractors!